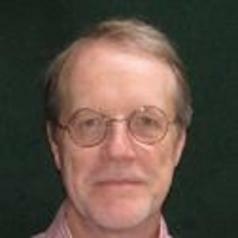 Neil Sipe is Professor in Planning at the University of Queensland. He was previously Deputy Director of the Urban Research Program at Griffith University and served as Head of the Griffith University’s Urban Planning Program for more than ten years. He received his PhD in Urban and Regional Planning from Florida State University, a M.A. in Urban and Regional Planning from the University of Florida and a B.A. in Environmental Studies from New College in Sarasota, Florida. Prior to pursuing an academic career and relocating to Australia, he was an investment banker, financial analyst and an urban planning/economic consultant. He is an active researcher in a wide range of planning issues. He currently serves on the U.S. Transportation Research Board Ferry Committee and the Social and Economic Effects of Transportation Committee and is the editor of Australian Planner, the peer-reviewed journal serving the Australian planning community.